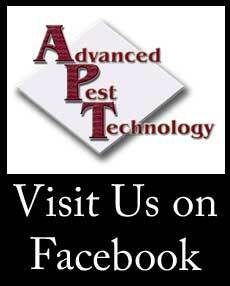 Advanced Pest Technology specializes in pest control services, termite extermination, and insect misting systems. Owned and operated by David Hastings, Advanced Pest Technology proudly serves the East Texas area. With two decades experience in pest control, we have the knowledge to provide you with exceptional service. Call us today to make insect problems a thing of the past.